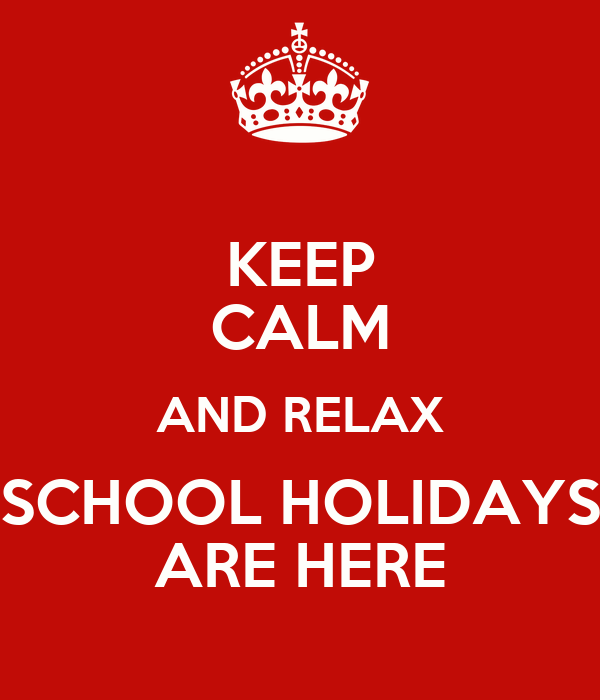 School holidays is almost here. Please be informed that our store will be closed from 23rd till 27th of November. 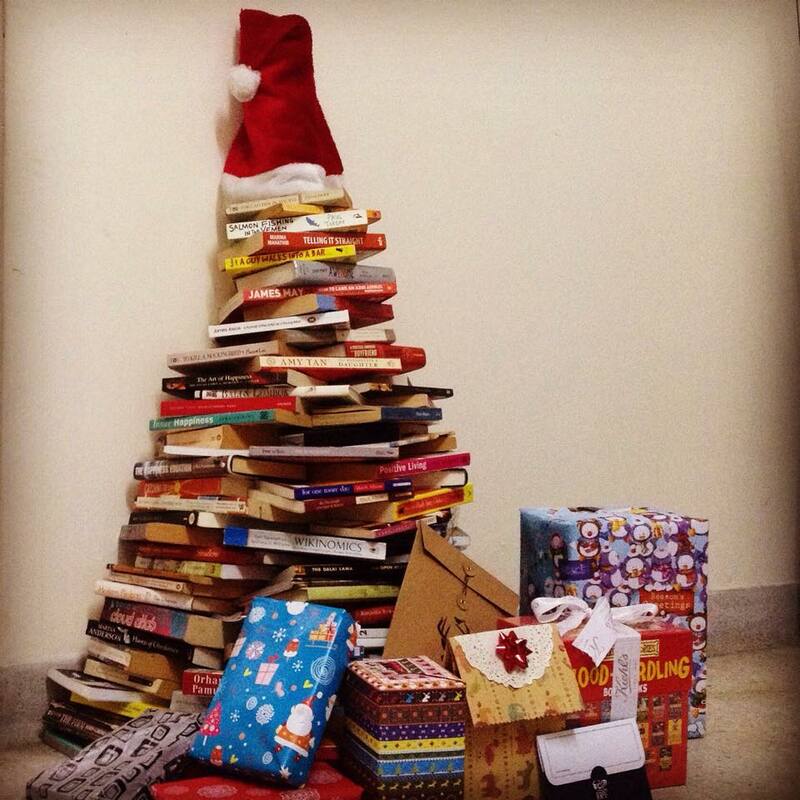 SS Readers Corner will be opened for business on 28th of November. Make sure you have enough books to read when our store is closed. Store close on 22nd & 23rd October – Happy Deepavali! Please be informed that our store will be closed on Wednesday and Thursday (22nd and 23rd) of October due to Deepavali festival. SS Readers Corner will re-open as per normal on Friday (24th of October 2014). ‘Happy Deepavali’ to all our Hindu customers and readers. 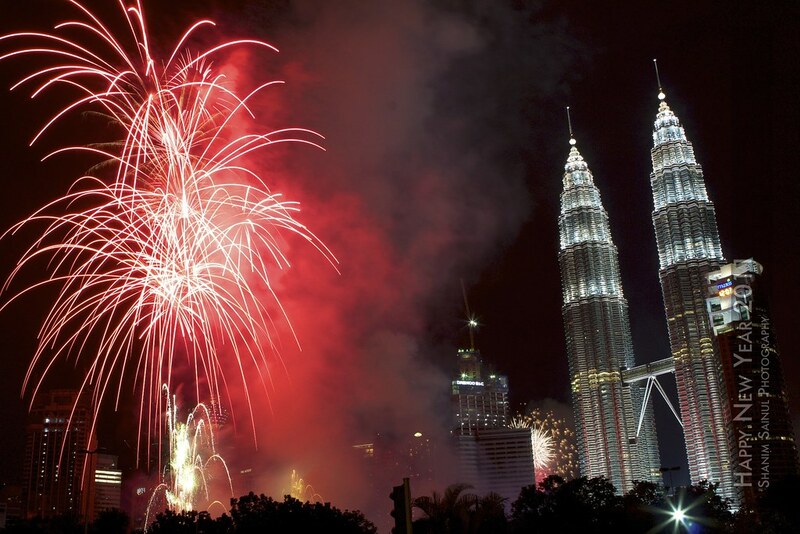 Deepavali is celebrated on 22nd of October in Malaysia. We wish to inform that our store will be opened on Sunday 5th of October even though it is a public holiday. Please take note that store will be closed on Monday as per normal. ‘Selamat Hari Raya Aidil Adha’ to all our Muslim readers. If you don’t have plans for the weekend, visit our store and stock up on books. School holidays in Malaysia is almost here!